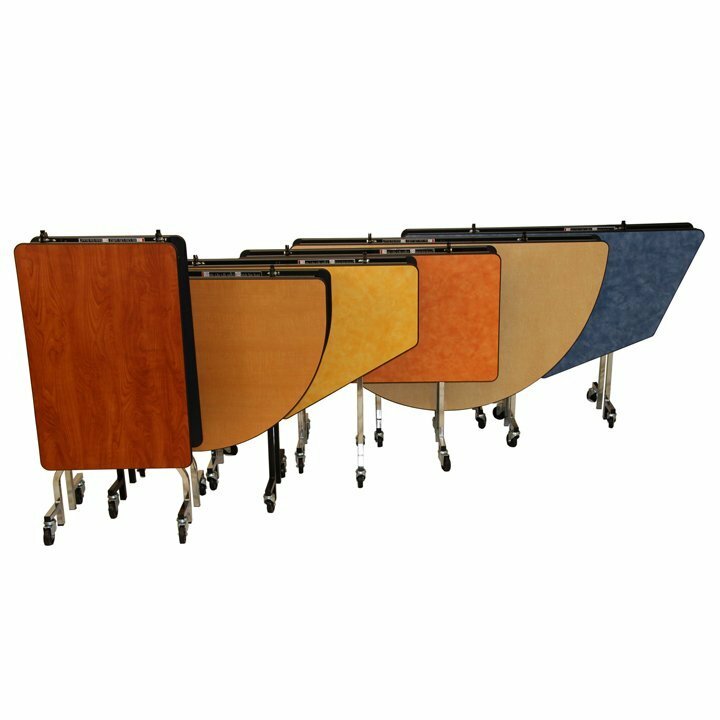 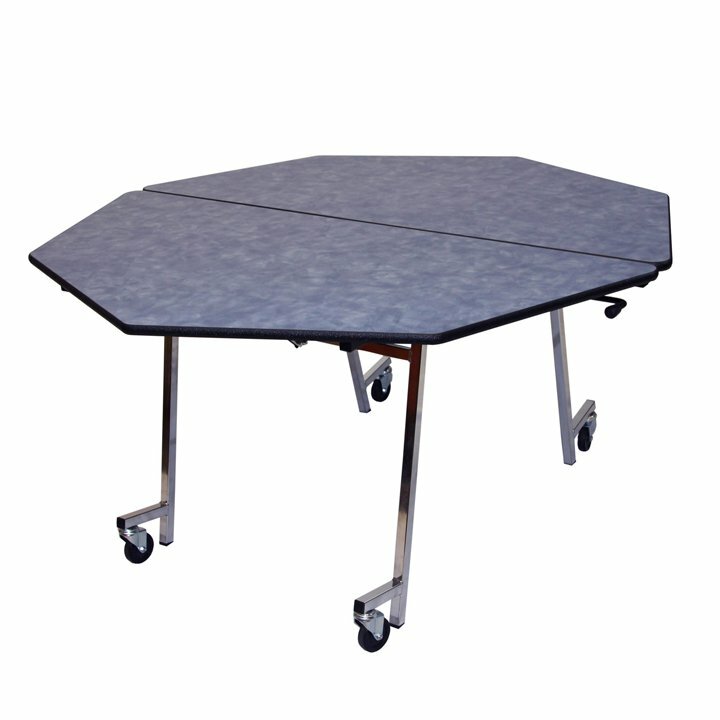 With its mobile, multi-purpose design, the SICO® Pacer banquet tables allow churches, schools, country clubs, hotels, banquet halls and other venues to easily increase seating capacity and maximize their space. 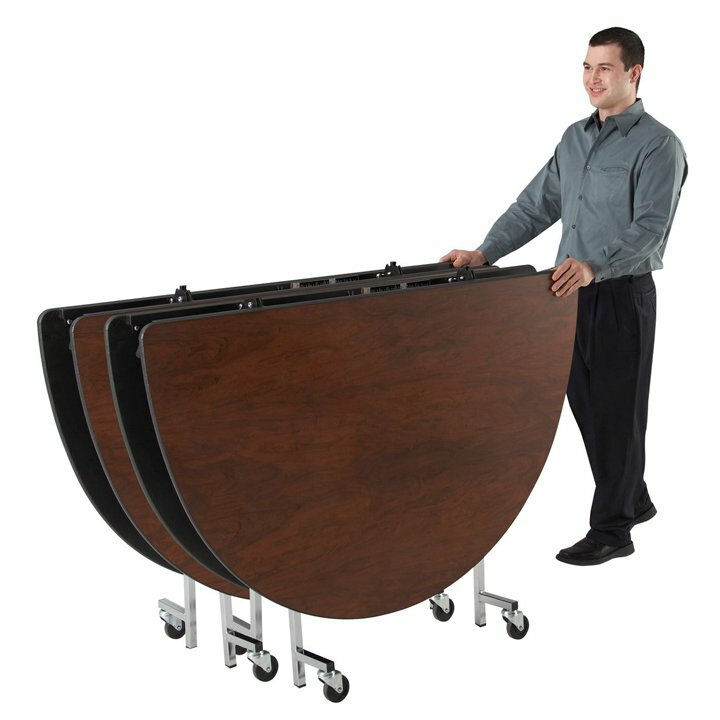 For example, a 60" x 72" (152 cm x 183 cm) oval Pacer table seats up to 10 people just as comfortably as a 72" (183 cm) round — yet many more oval tables may be placed into a banquet room, increasing capacity by up to 32%! 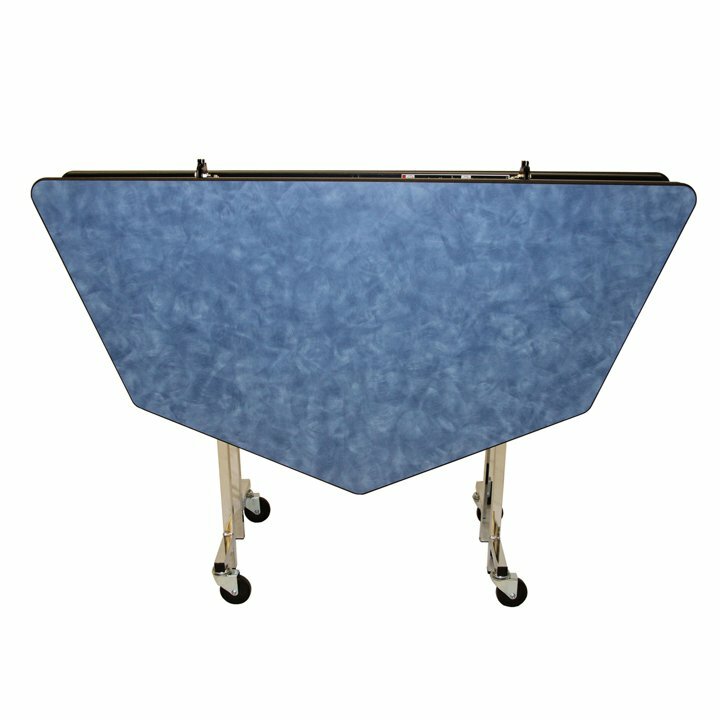 No matter which tabletop color or style you choose, you're sure to bolster the profitability of your banquet service. 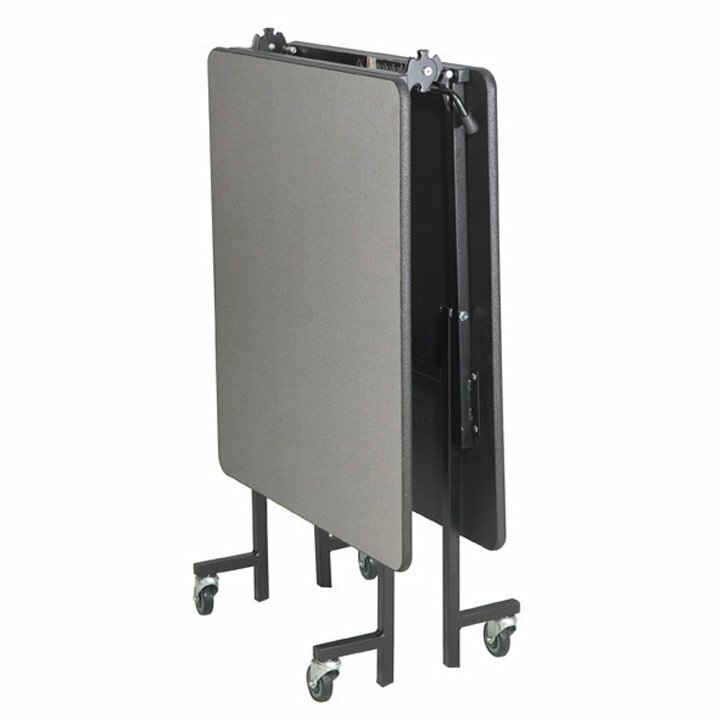 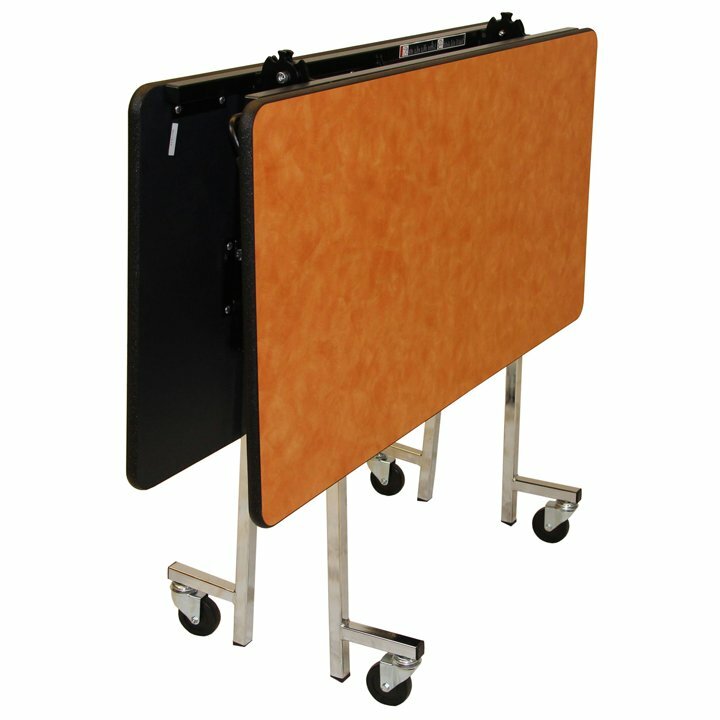 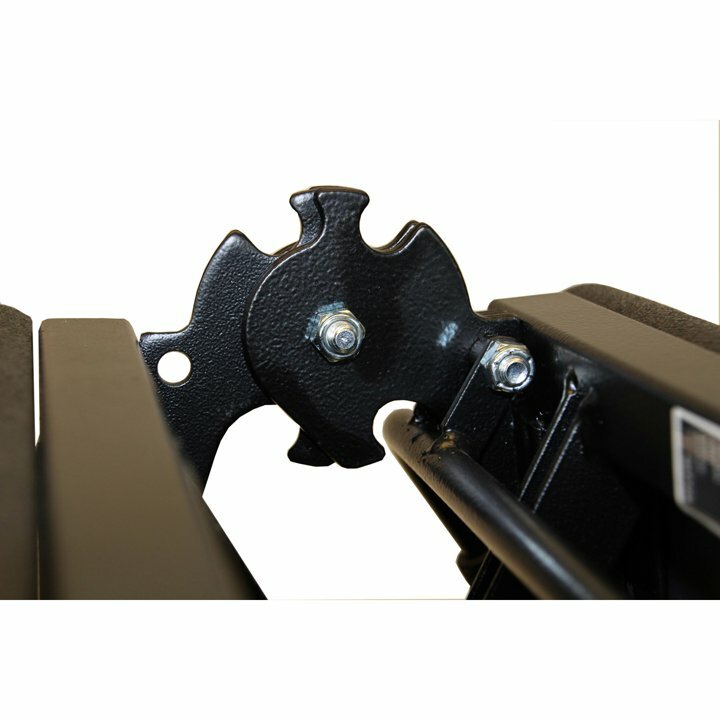 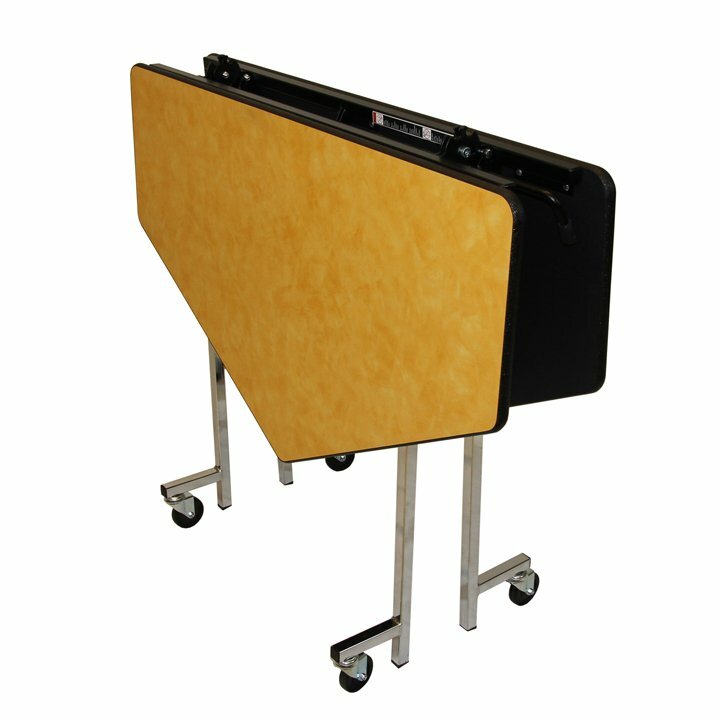 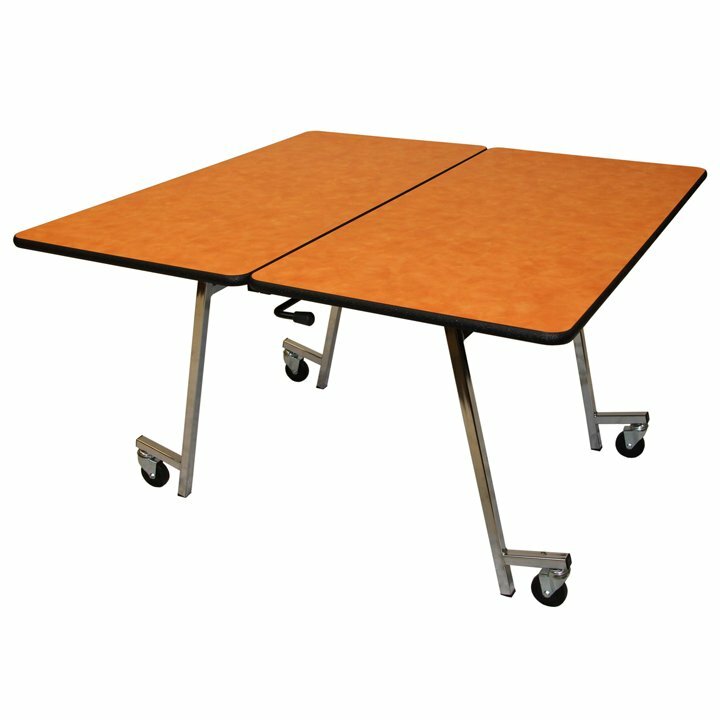 Pacer tables fold and roll quickly and easily into storage and back into action the minute you need them. 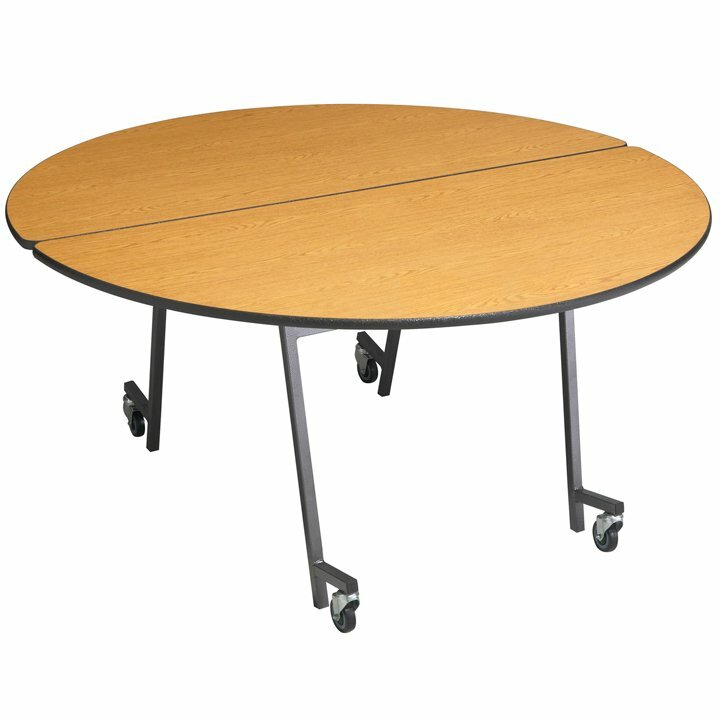 Plus, they can be easily operated by just one facility management professional, so you can turn rooms faster, schedule more events and drive higher banquet sales without driving up your labor costs. 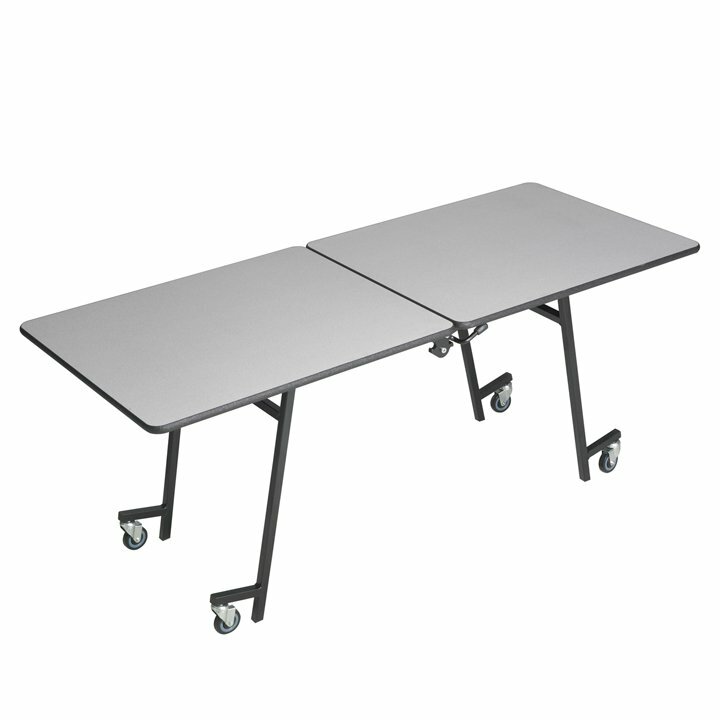 The SICO® Pacer table is engineered to perform and built to last. 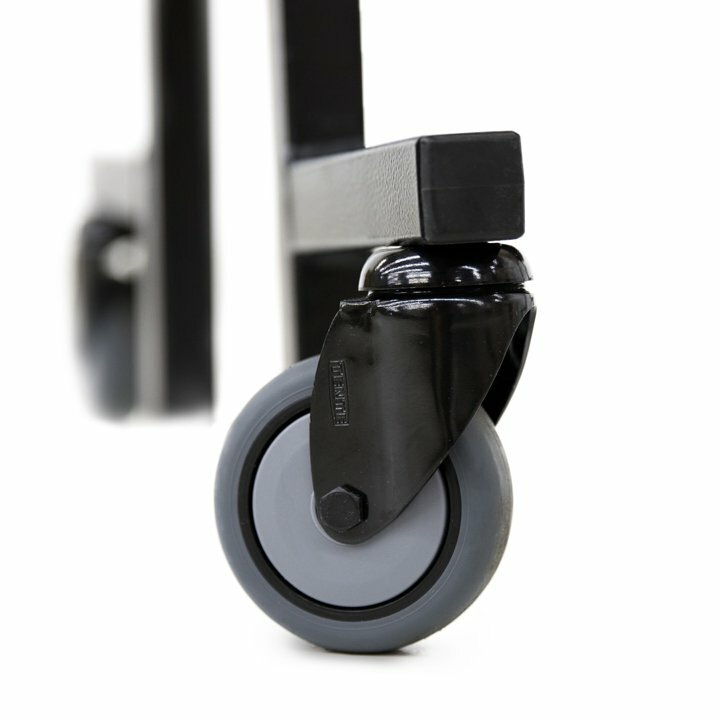 Choose from nickel-chrome plated or black powder-coated legs and get rugged durability with a stylish touch. 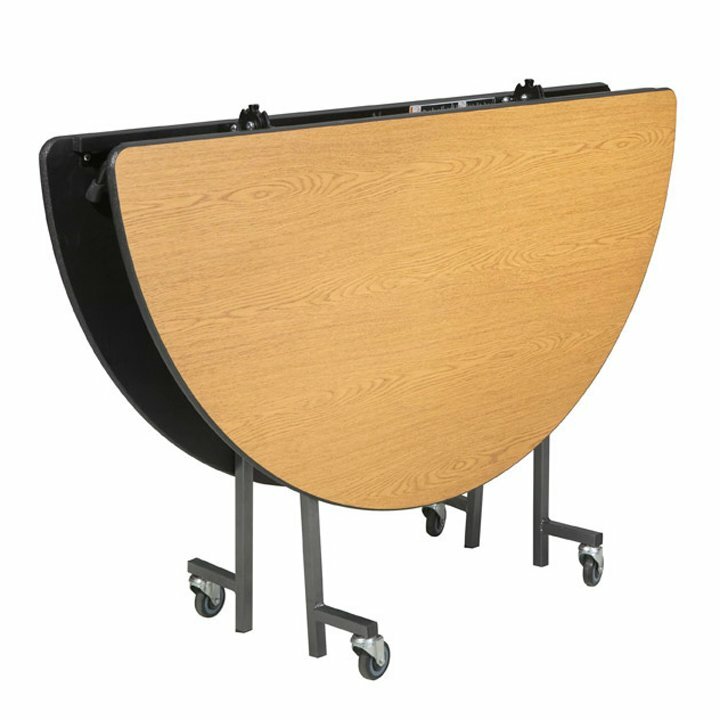 And Pacer tabletops attach to frames with tight-locking expansion rivets and not traditional screws, which loosen over time and compromise the table's integrity. 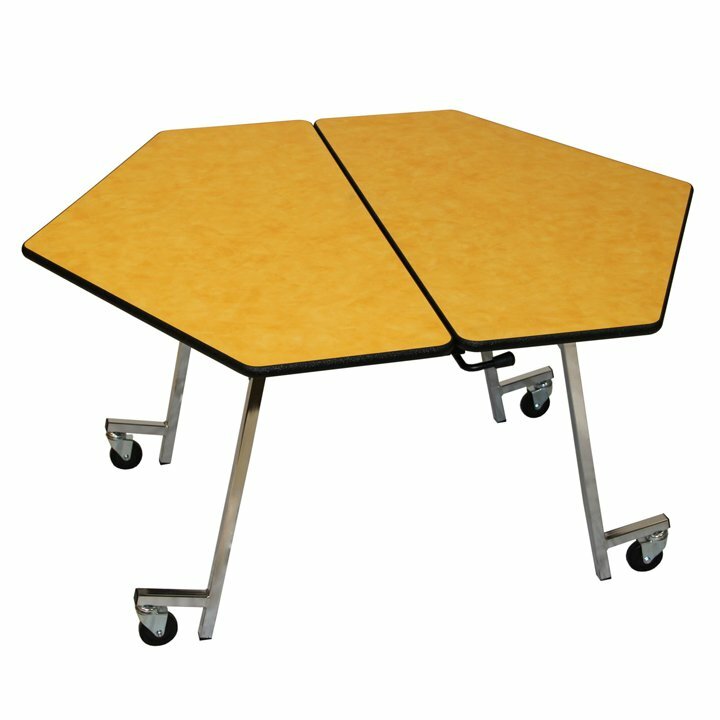 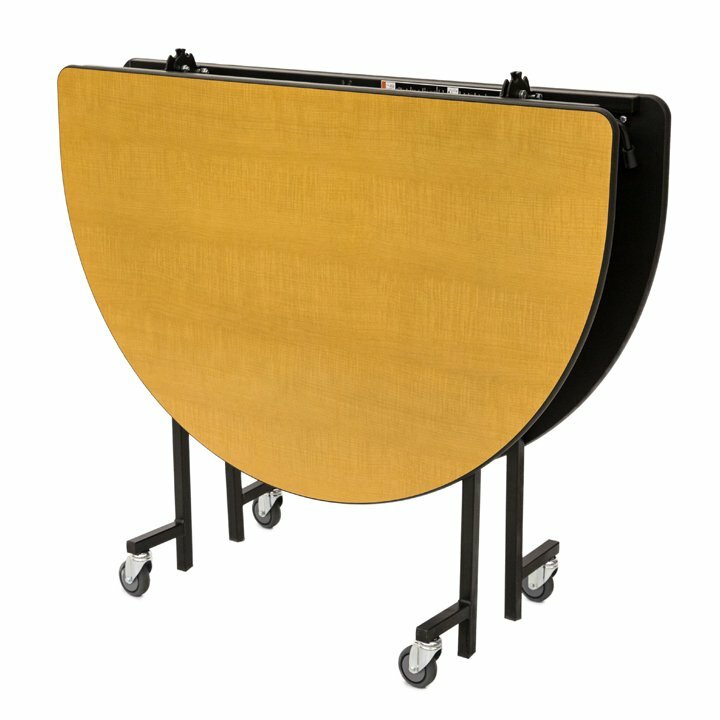 Plus, Pacer tabletops never touch the floor because the table always remains on its casters — both in transport and in storage — so the tops are not subjected to the constant punishment that conventional folding tables endure. 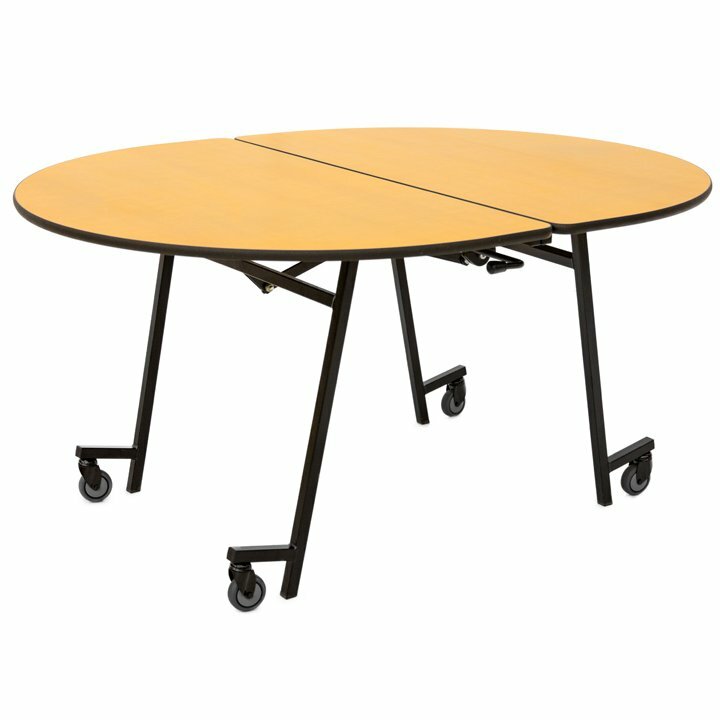 The result is a higher-quality table that you can count on for the long haul.